Most parents have lots of questions about private schools, but getting answers to those questions is not always easy. Why? It's partly because there is a lot of misinformation about private schools out there and you don't always know where to go for the best advice. 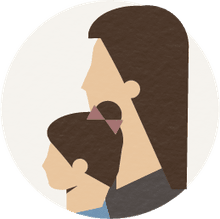 We are here to help with answers to nine questions parents ask most often. Why Are Some Schools so Competitive? Several factors can make schools very competitive. A few of the top schools accept less than 15% of their applicant pool. 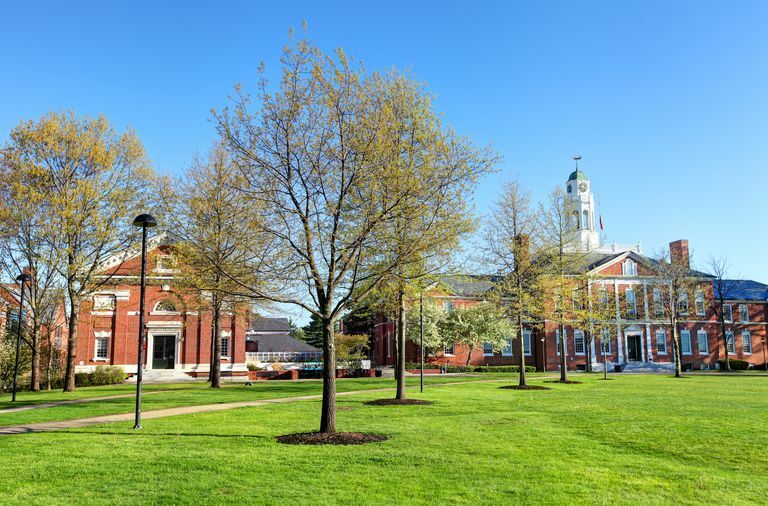 Some schools like Exeter and Andover are world-famous for their excellent academics, their superb sports programs and facilities and their generous financial aid programs. Like Harvard and Yale they receive far more applicants than they possibly can accept. Sometimes local market conditions can create a huge demand for places in a day school. The most competitive schools certainly offer a fine education. But they aren't the only game in town. That's why it's so important to use a consultant to identify schools which offer everything you are looking for in a private school but are not so competitive. How do I get my Child into Private School? Getting into private school is a process. You have to start the process early. It involves identifying the right school for your child. Then you have the interview, admissions tests and applications to get through. Fortunately there are plenty of resources to help you get through it successfully. Can I Choose a School on my Own? Of course you can choose a school on your own. But I don't recommend doing it. Been there. Done that. It's just not worth it. Too much is at stake. The problem is that the Internet empowers us. It gives us all the data and information we need or so we'd like to think. What the Internet doesn't do is tell us what a particular school is really like. That's where hiring an expert - an educational consultant - comes in. Back in the 1950s many private schools indeed were elitist. In most cases elitism was not a value which the founders would have found compatible with their idealistic, even altruistic, aims of educating the future leaders of this country. However, many private schools did become bastions of privilege which is why the charge of elitism had some truth to it. Fortunately private schools have moved with the times. Most are now remarkably diverse communities. Should a School be Accredited? Accreditation is the educational equivalent of the Good Housekeeping Seal of Approval. There are several nationally recognized accrediting organizations together with many other organizations which claim to grant accreditation. Most schools will list the accreditations they currently hold. Independent schools are typically accredited by the National Association of Independent Schools, which has regional chapters throughout the country. Can We Apply After the Deadline? While most parents begin the admissions process a year or so in advance, many have no choice but to find a school at the last minute. The truth is that every school has unexpected places to fill. It's always worth a call to an educational consultant who will have a pretty good idea of which schools might have a place or two open. Also be sure to check the SCCA (Schools Currently Considering Applicants) list on the SSAT site. How Do I Find a School in my Area? Start with our Private School Finder. This will take you to lists of private schools in your state. Many of these listings have detailed profiles. All have links to the individual schools' websites. How Do I Pay for Private School? A variety of payment options are available. Every parent should complete the financial aid forms. Most schools offer scholarships so that families which otherwise might not be able to afford a private education can do so. Several school offer a free education if a family makes less than $60,000-$75,000 a year. Which Is the Best School in....? It is the question which parents ask most often. The reason why is because you cannot rank private schools. Each school is unique. So the way you find the best school is to look for a school or schools which fit your needs and the needs of your child. Get the fit right and you will have success and, most importantly, a happy child.